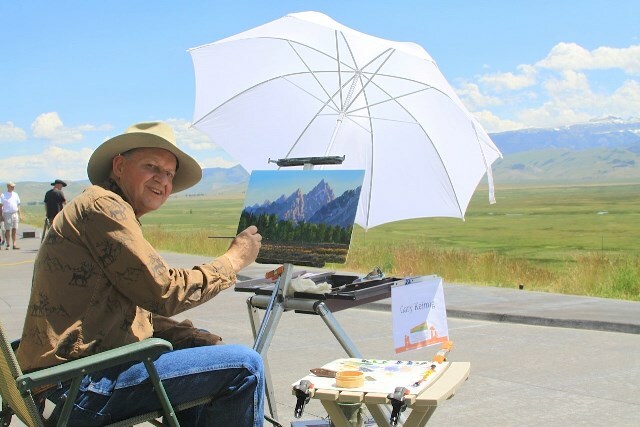 Gary was born into a pioneer Wyoming ranching family and spent his early years in the outdoors working and living the outdoor lifestyle. 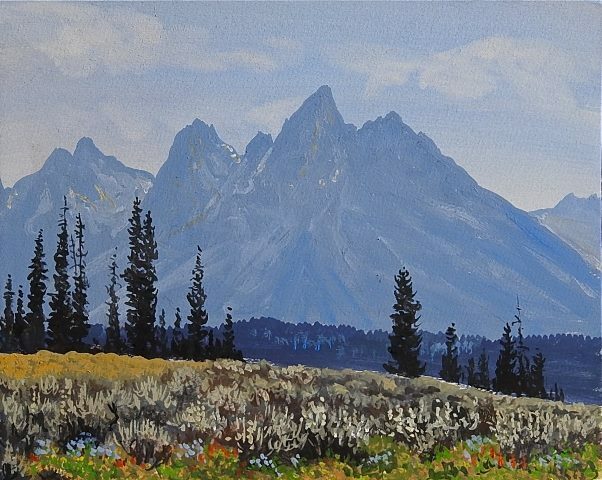 Many hours were spent riding and hiking the wilds of central Wyoming where he gained a deep appreciation of the outdoors. 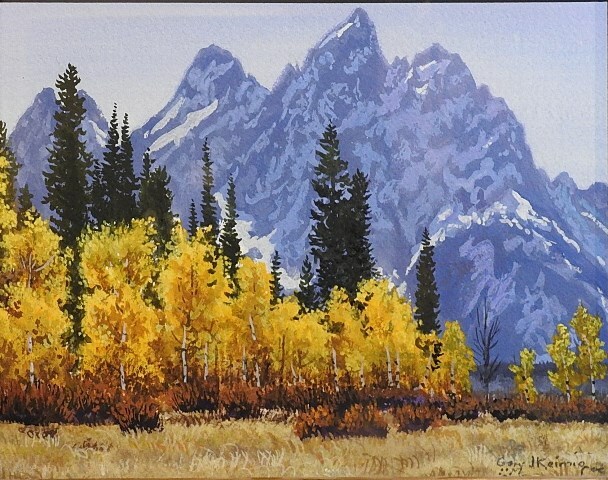 Gary’s education was in Natural History and art and his first art job was at the University of Colorado where he worked with a staff doing biological illustration for high school biology textbooks. 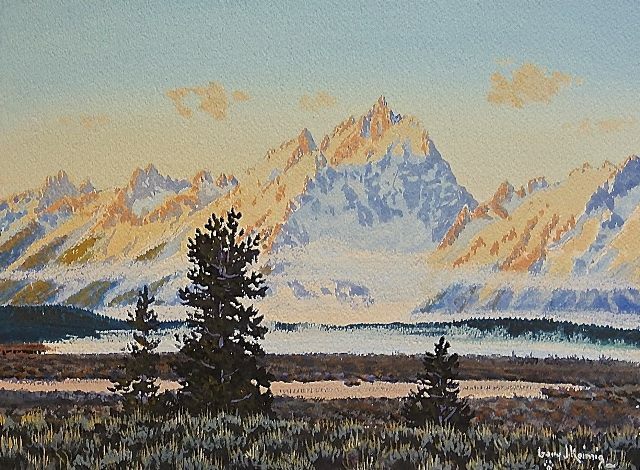 From this experience he went on to do illustration work for a number of publications including Wyoming Wildlife magazine, Wyoming Field Science Foundation and National Parkways guidebooks on National Parks, calendars, posters, cards, and the like. 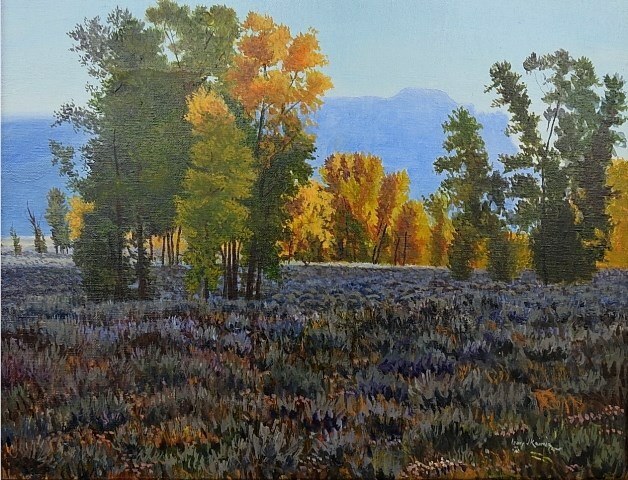 Gary has been involved in many national and regional invitational western art shows as well as many one-man shows. 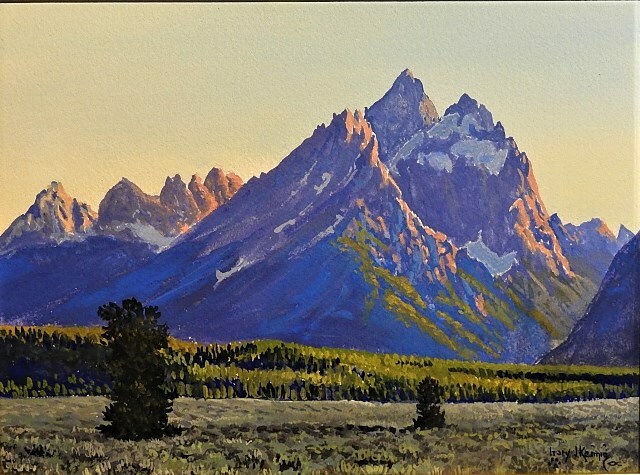 He has conducted many workshops including several years doing wilderness horse packing painting workshop trips. 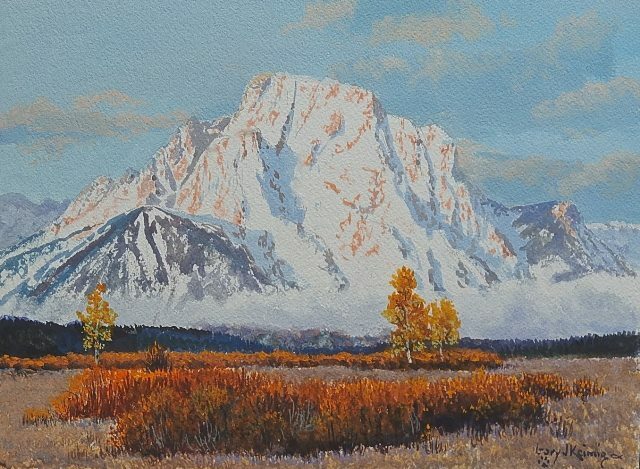 Gary is represented by a number of galleries including his own in Dubois, Wyoming, the Silversage Gallery where he lives and paints. 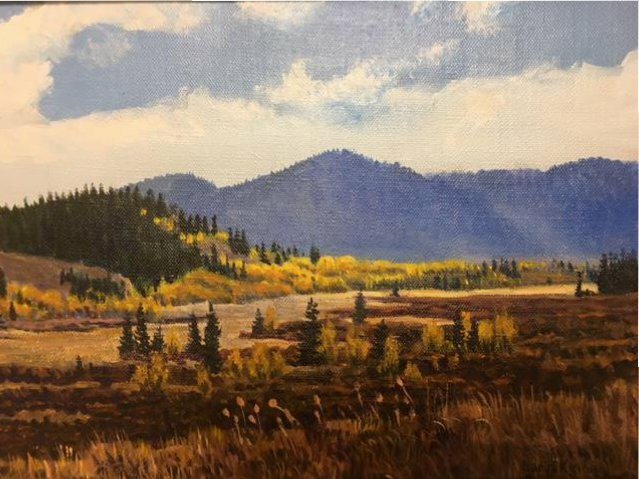 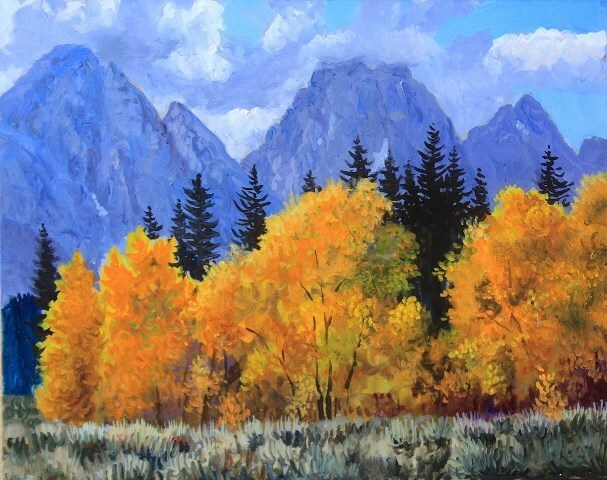 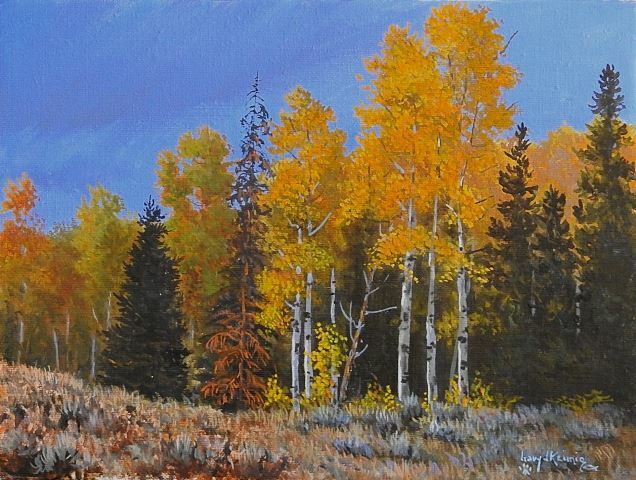 Gary’s art reflects his interest and love of the Rocky Mountain west. 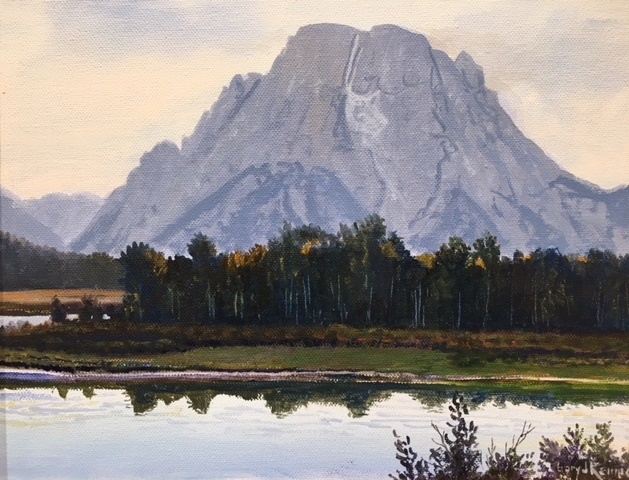 Its landscapes and its wildlife. 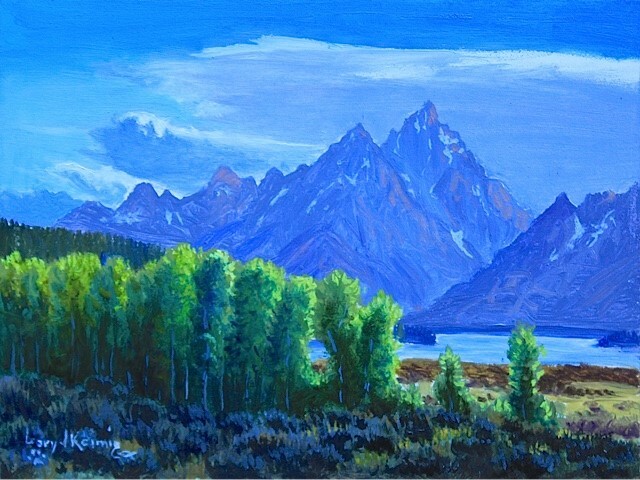 He is particularly interested in wild places. 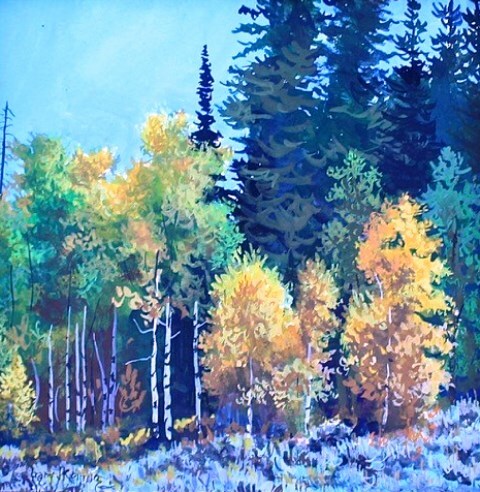 In light and texture and how these ingredients affect objects in their environment, and in creating a pleasing realistic design that can be incorporated into a painting. 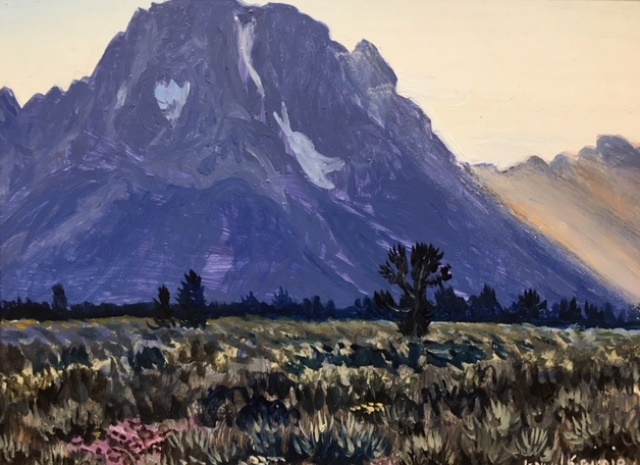 He is touched by the awesomeness and simple spirit of nature and considers his work successful when the viewer is equally touched and in turn catches a glimpse of that enduring spirit of wilderness and meaning within themselves.